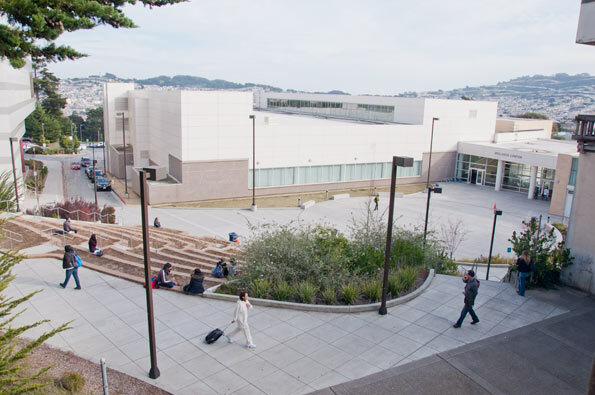 The City College Board of Trustees officially endorsed the “Millionaires’ Tax” initiative at their monthly meeting on Jan. 26. Vice Chancellor of Finance and Administration Peter Goldstein said that although initiatives such as the “Millionaires’ Tax” and the oil extraction tax would provide new revenue for City College, they are not guaranteed sources. A network security presentation was tabled by the Board of Trustees on Jan. 26 until more information becomes available. Several Information Technology staff members voiced concerns about how the security breach was handled, saying that they were shocked to find out about it in the Chronicle and that there was a lot of misinformation presented to the public. The Guardsman reported on the virus story in the last issue and will continue to provide updates as more information becomes available. “Default,” a documentary about students struggling under heavy loans, premieres at the Roxie Theater on Valencia St., Sunday, Feb. 12. The film debut will feature a panel discussion with the producer Serge Bakalian, Kyle McCarthy of Occupy Student Debt and Lauren Asher, executive director of the Institute for College Access & Success, according to SFindie.com. Director Aurora Meneghello says she began working on the film in 2007 while at City College. The film starts at 12:30 p.m., and admission is free. Transitional Kindergarden, mandated by the state of California to serve children not ready for elementary school, was dissolved in the new 2012-2013 budget released by Governor Jerry Brown. As a result, childcare slots at the City College Development Center may become more scarce. The Center expects to see many of its current pupils to stay in the program another year, said CDC Department Chair Kathleen White. ← To all Asian Americans: What would you do if you witnessed a hate crime?